"Very good on his feet"
Tom is also a barrister at the top ranked northern set Parklane Plowden Chambers. A respected junior, well known for his handling of high-value personal injury claims and insurance coverage disputes. He has experience appearing in multiparty litigation, and has appeared unled before the Court of Appeal. "A highly approachable and impressive advocate." "He's very bright and good on tactical issues. He always goes the extra mile, is very easy to deal with and is very good with clients." "He's professional and performs well even under pressure." Amendola v Keeling and Ors. Appeared for the claimant in an action to join a party out of time at the compulsion of an Article 75 insurer pursuant to Clause 14.1 of the Uninsured Drivers' Agreement 1999. Leading QC for the insurer. The costs judgment can be viewed here. Acted for a protected party who sustained pressure sores following a prolonged period of negligence. The settlement, which included a claim for 24 hour nursing care, was approved in the High Court and an anonymity order made in view of the decision in X v Dartford and Gravesham NHS Trust . Acted in the High Court defending IFA's in respect of Investors in the Protected Asset TEP Number 2 Fund. The claims arose following reclassification of an investment fund from low to highvolatility. Intructed by DWF. 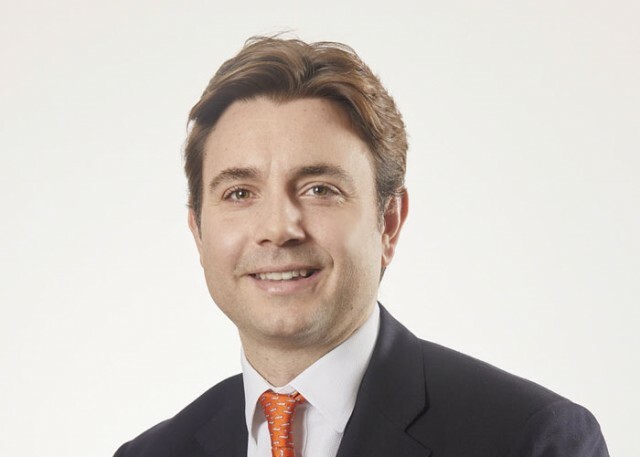 Howlett and another v Davies and Ageas Insurance Ltd  EWCA Civ 1696; appeared for the successful insurer in the first ever Court of Appeal decision concerning "fundamental dishonesty"in the personal injury context. Tom has acted at many trials for insurers where the policy has been avoided for non-disclosure and/or misrepresentation and in instances where the insured is suspected of dishonesty or fraud. He also has experience of costs issues, such as wasted costs applications and third party costs orders, which arise out of failed claims. Tom’s work in civil fraud spans injuries, insurance policies, professional negligence and other commercial situations. He generally acts for the defrauded party. In 2017 Tom appeared for the successful insurer in Howlett and another v Davies and Ageas Insurance Ltd  EWCA Civ 1696 which is the leading authority on the term "fundamental dishonesty" in the context of injury claims. Tom has acted in many motor fraud cases at first instance and on appeal. He also has significant experience of fraud against other policies of insurance and in cases involving professionals. He was instructed in Morkot and others v Watson & Brown  EWHC 3439 (QB) which concerned “gifted deposits” in the property market. Whilst at the employed bar, Tom was part of the team instructed by a trustee defendant in the long running Alhamrani v Alhamrani litigation.